In the world of exotic cars the Aston Martin name is amongst the most hallowed. With a long and often troubled history of making sports and grand touring cars, the British firm has hit its straps in recent years. The company's current platform has become the basis for a remarkable, if not confusing, array of models. In the old days Aston Martins had their standard model, then a high performance Vantage version and a convertible Volante. And that was about it. Today, the range spans nine models, including the highly specialist One-77 with its carbon-fibre chassis and 7.3 litre V12. Newest addition is the Rapide, a 4-door model on a stretched version of the aluminium platform shared with other models. I test drove the newest models to the Australian market. First was the V12 Vantage. Adding four more cylinders to the already potent V8 Vantage was sure to be a successful formula. This car is being marketed as very much the sporting model - carbon fibre bucket seats (no adjustable backrest), extra bonnet vents and 6-speed manual transmission (only) are hallmarks of this car. Inside there's no reduction in luxury or comfort, and additional carbon-fibre finished parts adorn the cockpit. 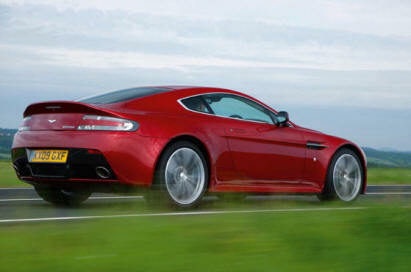 One of the highlights driving the V12 Vantage is the remarkable torque available. Smooth and with deep resources the magnificently tractable motor allows for easy cruising - but when you put the hammer down... well it shouts as it gives you its all. 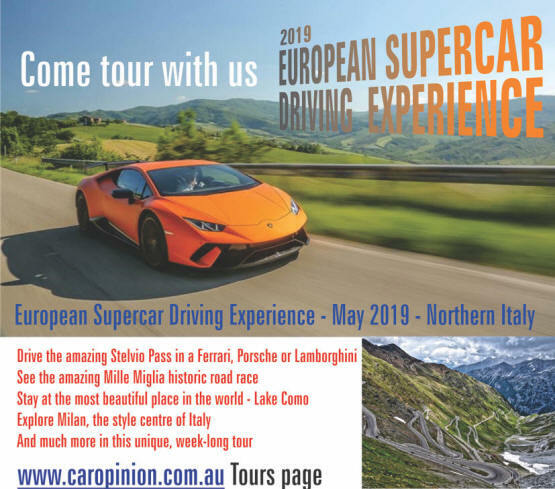 The active bypass valves in the exhaust help give the driver the idea that there is very rapid acceleration taking place - in fact 0-100km/h comes up in just 4.2 seconds. The makers claim a top speed of 306km/h, which I didn't try. The car turns-in beautifully, inspiring the driver with confidence, even if the tail steps out ever so slightly. Big carbon ceramic brakes also inspire confidence and work exceptionally well whether hot or cold. Even with sports calibration for the suspension and 19-inch wheels wearing 255/35 and 255/30 Pirelli P Zero Corsas, there's no harshness to this car's ride, so you really could use it everyday unlike some other performance models of supercars. Yes, this is certainly a driver's car. 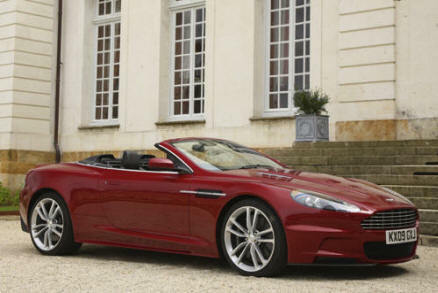 Of the 'normal' models, the DBS Volante is the top of the range. 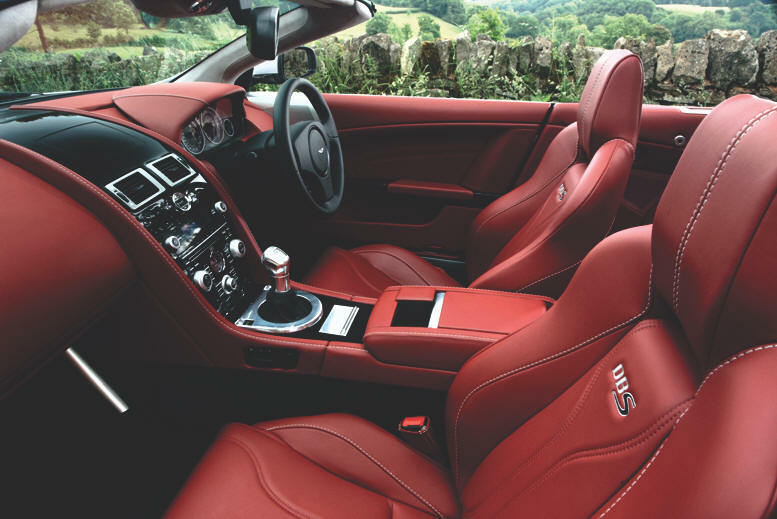 It shares the 6-litre V12 with its siblings and in the guise tested, sported the Touchtronic 2 automatic with shift-by-wire gear selection system. And very good it is too. Offering the choice of fully automatic of flipper shifting it's not hard to understand why it is a very popular option on the DBS range. Either way, shifts through the six ratios are seamless even when the car is being pushed hard. Even this bigger car accelerates to 100km/h in an impressive 4.3 seconds. The sonorous bark of the exhaust as the valves open are borderline raucous, but only really become noticeable when you're pushing reasonably hard. The DBS also sports carbon ceramic brakes front and rear brakes, wears 20-inch wheels and features adaptive, switchable damping. Along with the sportier setting for the damping, the throttle response is increased.